Jean-Philippe Gbamin is back on Arsenal’s radar ahead of the summer transfer window. The Premier League giants are rumoured to have missed out on the Mainz 05 centre-back seven months ago when Unai Emery initially arrived at Emirates Stadium. Unai Emery was unable to move for the 23-year-old in January due to a lack of funds, but it was suggested that defensive arrivals could be expected ahead of next campaign. The Ivory Coast international is one of those being targeted by the Gunners, though the reports claim that his fee may prove a sticking point as German side want around £40 million for the former Lens man. 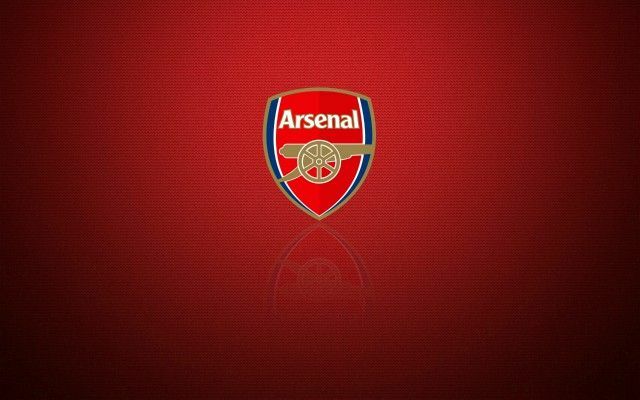 Be the first to comment on "Talks On: Arsenal officially submit £40million Offer to sign Mainz 05 defender"